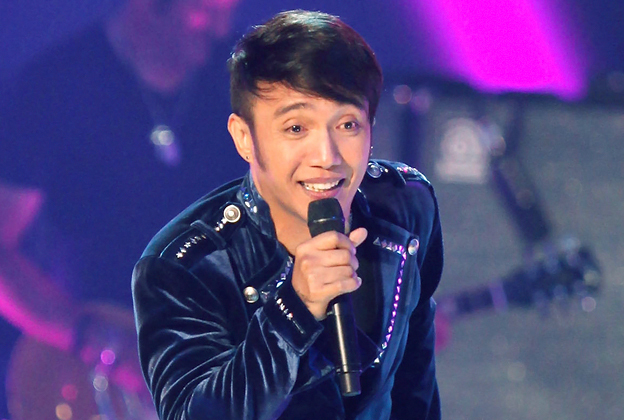 When asked about how he felt that he is doing a version of the famous Alamid (band) song, "Your Love", Arnel Pineda said that he was flattered and honored. It will be remembered that Erik Santos did a version of the classic song way back in 2006. This new version of the song is specially-arranged by Star Music's Audio Content Producer Jonathan Manalo for Arnel Pineda. Arnel Pineda admitted that this new arrangement is very challenging to sing because of the simpleness yet very sentimental feel of the song. Below is the new version of "Your Love" by Arnel Pineda as used in the upcoming movie of Star Cinema entitled, "The Love Affair". "The Love Affair" stars Dawn Zulueta, Richard Gomez, and Bea Alonzo. * Watch Star Cinema's "The Love Affair" Full Movie Trailer Here.